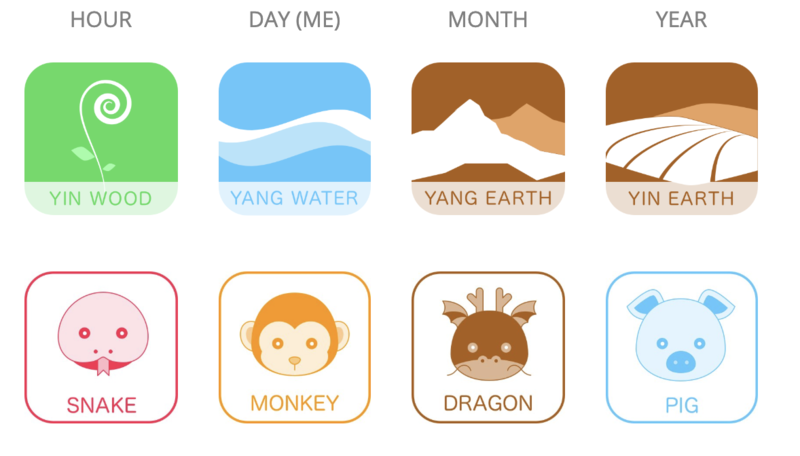 Today, around 10:00 AM, we entered a Yang Earth / Dragon month. Dragon is bringing a lot of Wet Earth, which combines with Earth Pig quite well. The whole combination is a mixture of Water and Earth, which is very good for Yang Wood and Yin Wood Master Elements, especially for business and money-related activities. This Wet Earth might not be so good for weak Yang Fire and Yin Fire people though.